Instead of temporarily getting rid of body hair through waxing or shaving, you may want to have your hair from certain body parts permanently removed. The safest and most effective method to do so is via laser treatments. 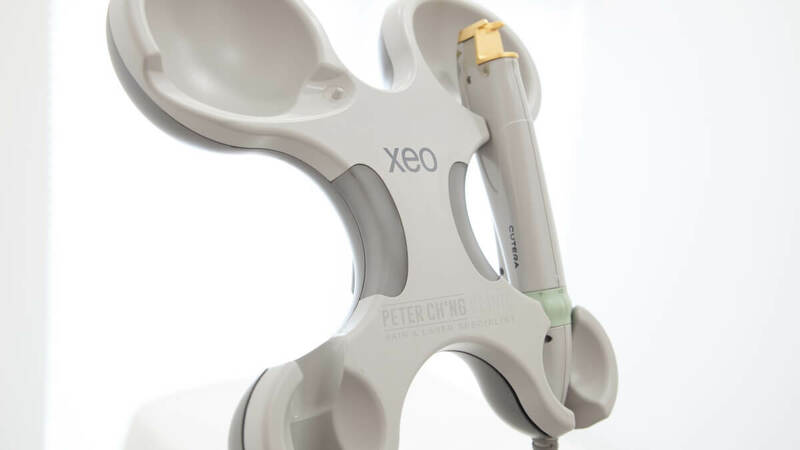 Laser treatments like the Cutera Xeo laser can target hair follicles in specific areas to prevent regrowth of hairs. Our specialist doctors, Dr Peter Ch'ng and Dr Loo, will adjust the laser treatment based on your condition to optimize the procedure for an efficient and safe hair removal. Unlike various other hair removal services provided elsewhere, a hair removal treatment done by certified and experience dermatologists can make a difference in the results. Specialist doctors know the structure of the skin and hair follicles, and in addition to more effective results, they can also provide a safer choice when it comes to knowing what is best for you. To enquire more about Permanent Hair Removal, contact us or book an appointment here!